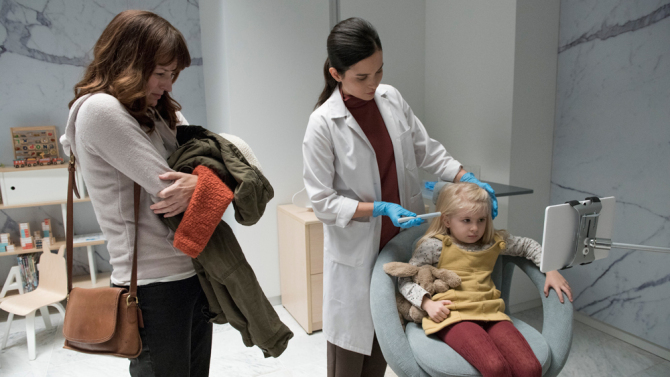 Netflix has released two new photos and episode information for the upcoming season 4 of the dystopian anthology series Black Mirror. The photos are for the episodes titled Arkangel and USS Callister. They also released the episode titles, along with the main cast and director of each episode. There is no official release date at this time. The first photo is for Arkangel. 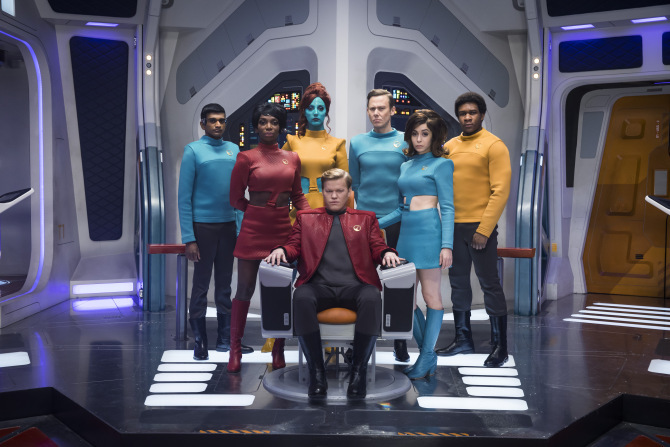 The second photo is for USS Callister.